﻿What does an audit do? If a business breaks the rules of accounting and ethics, it can be liable for legal sanctions against it. It can deliberately deceive its investors and lenders with false or misleading numbers in its financial report. That’s where audits come in. Audits are one means of keeping misleading financial reporting to a minimum. CPA auditors are like highway patrol officers who enforce traffic laws and issue tickets to keep speeding to a minimum. An audit exam can uncover problems that the business was not aware of. After completing an audit examination, the CPA prepares a short report stating that the business has prepared its financial statements, according to generally accepted accounting principles (GAAP), or where it has not. All businesses that are publicly traded are required to have annual audits by independent CPAs. Those companies whose stocks are listed on the New York Stock Exchange or Nasdaq must be audited by outside CPA firms. For a publicly traded company, the expense of conducting an annual audit is the cost of doing business; it’s the price a company pays for going into public markets for its capital and for having its shares traded in the public venue. Although federal law doesn’t require audits for private businesses, banks and other lenders to private businesses may insist on audited financial statements. If the lenders don’t require audited statements, a business’s owners have to decide whether an audit is a good investment. 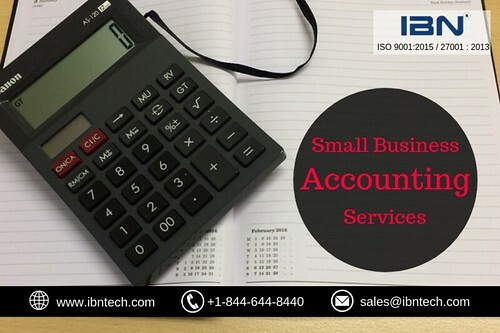 Instead of an audit, which they can’t really afford, many smaller businesses have an outside CPA come in on a regular basis to look over their accounting methods and give advice on their financial reporting. But unless a CPA has done an audit, he or she has to be very careful not to express an opinion of the external financial statements. Without a careful examination of the evidence supporting the amounts reported in the financial statements, the CPA is in no position to give an opinion on the financial statements prepared from the accounts of the business.